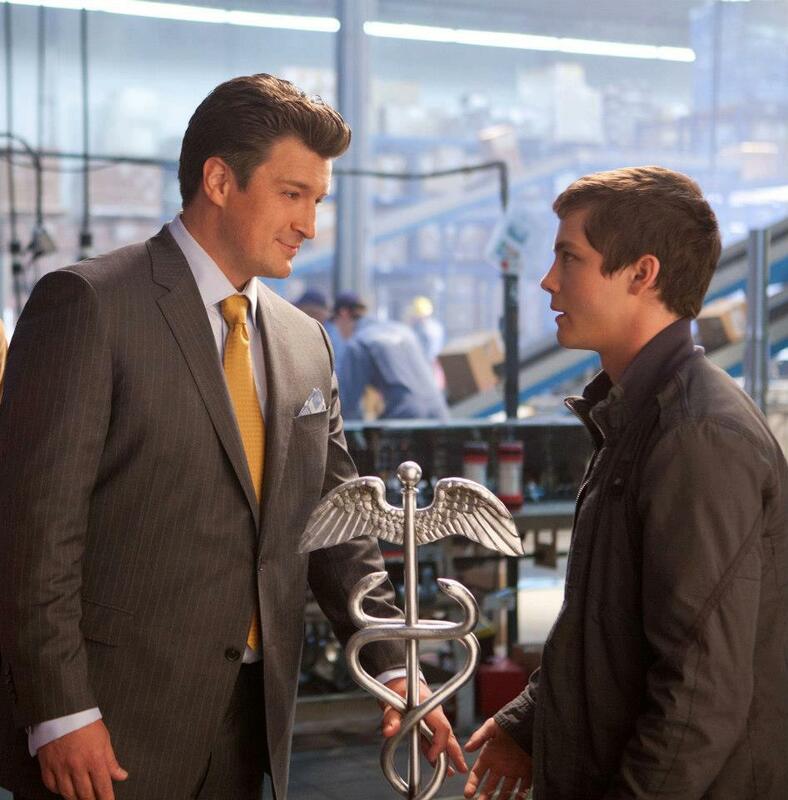 I've been dying for ages to finally see some official photos from the movie Percy Jackson: Sea of Monsters! And thankfully I have snagged 5 new stills from the said movie that made the fanatic blood in me flow in hyper mode. Percy Jackson: Sea of Monsters is to be release on August 16, 2013, but we haven't really seen anything from the movie yet. 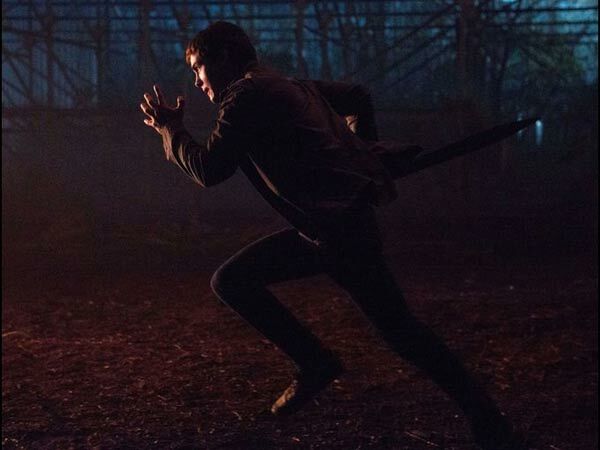 No trailer, no poster, no nothing! When can we expect the release of this promotional materials? 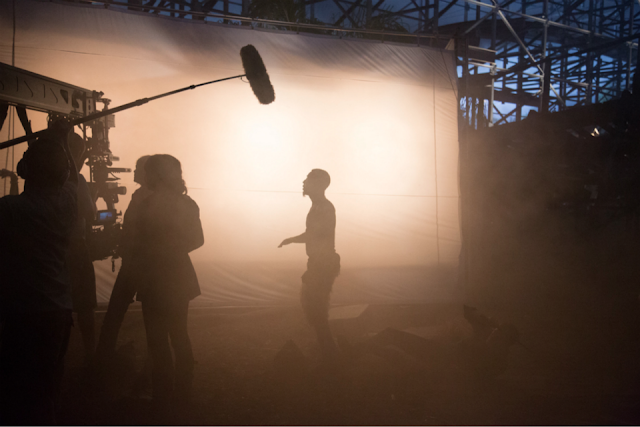 For now let's enjoy these recently released images and wait until something new and exciting comes our way. 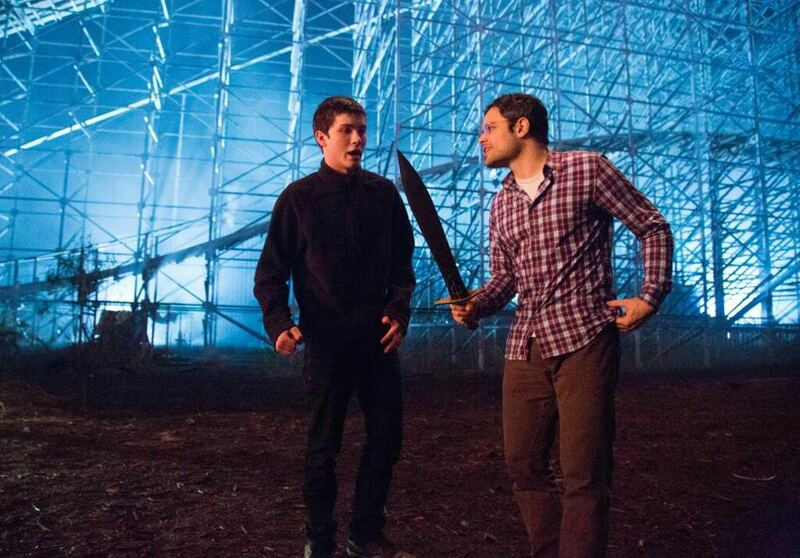 Updated: From director Thor Freudenthal's twitter: "Fight rehearsal with @LoganLerman for #PercyJackson's action-packed finale. Logan carries #Riptide better than me!" "Make a wish! 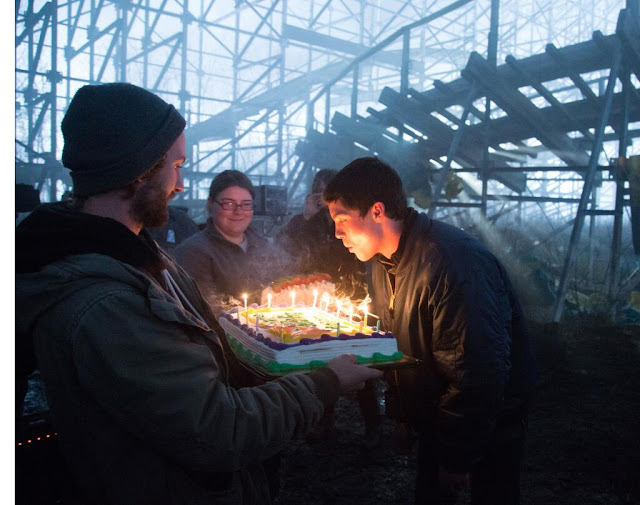 #LoganLerman celebrating his birthday with us on the Louisiana set of #PercyJackson Sea Of Monsters!!" 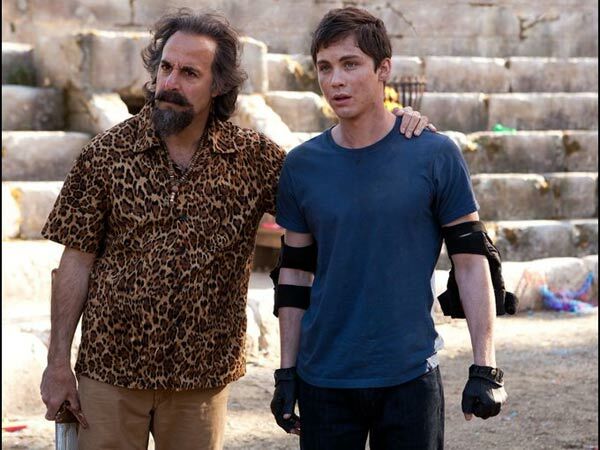 Logan Lerman, Brandon T. Jackson and Alexandra Daddario are back to reprise their roles of Percy Jackson, Grover and Annabeth Chase. They will be joined by newcomer Douglas Smith as the adorable cyclops named Tyson, who is a half-brother to Percy. Percy Jackson: Sea of Monsters is directed by Thor Freudenthal and produced by Chris Columbus, the director of the first movie in the series, with Michael Barnathan and Karen Rosenfelt. 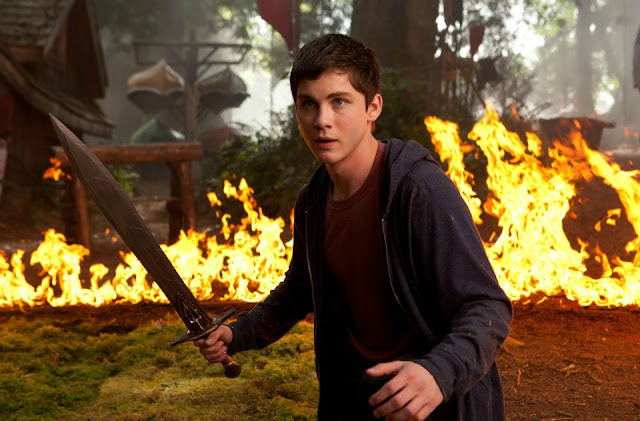 This 20th Century Fox movie is based on the famous book The Sea of Monsters written by Rick Riordan and is adapted to screen by Scott Alexander, Larry Karaszewski and Marc Guggenheim.